This month we delve into fascinating and inspiring world of true stories with Open Colleges writing student, Vanessa Ntloko. True stories tell the tales of real people who have lived through or done extraordinary things. 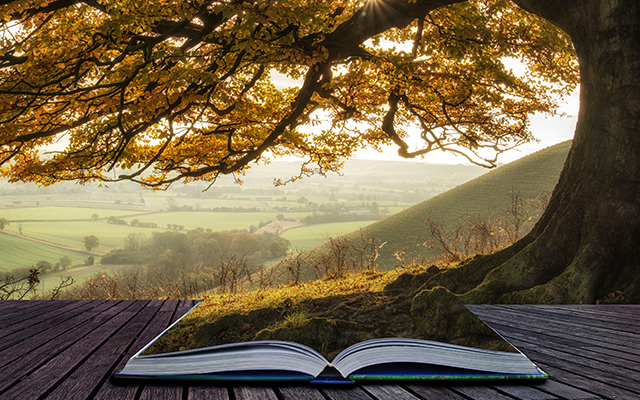 Inspiring, motivating and thought-provoking, they can have a real impact in readers lives, showing them that people really are capable of amazing things. 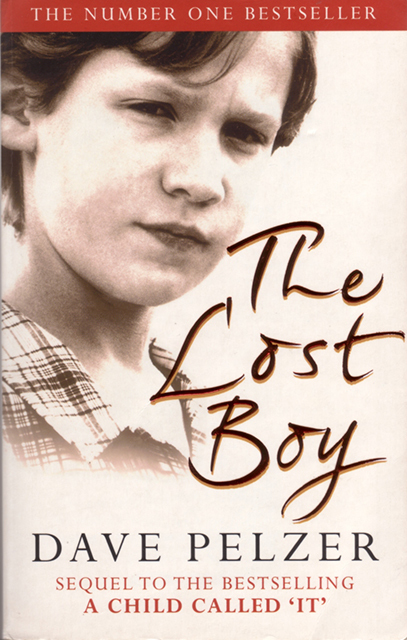 The second book in the Dave Pelzer life-story trilogy, The Lost Boy tells the story of Pelzer’s journey out from under the roof of his abusive mother and alcoholic father, and into foster care. The book discusses Pelzer’s struggle to fit in and adapt to his new foster care environment, as well as the kindness of his foster parents and other people around him, and his inability to brush his mother aside. A truly inspiring book, The Lost Boy is a journey into the heart of human resilience. Into the Wild leaves you speechless. The book starts with the young Christopher Johnson McCandless graduating from school and telling his parents he’s going spend summer travelling. Whilst spending summer alone, he discovers that his father has a second family which he’d never known about. After two years of itinerant travel, McCandless settles on a plan to go to Alaska and truly live in the wilderness, completely alone and with very few supplies, to see if he could do it and to push himself to the very extremes. 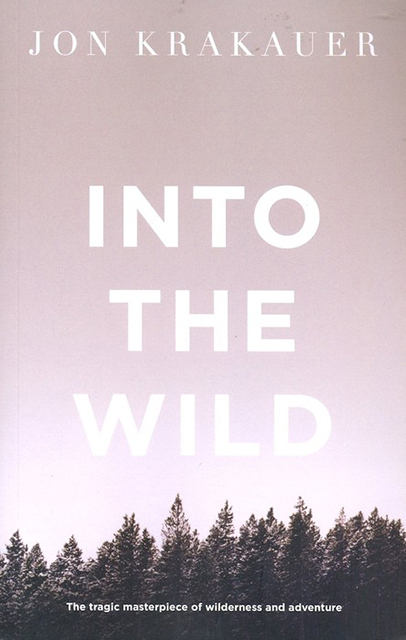 The tale of a young man’s search for meaning, truth and authenticity, Into the Wild is a story that will stay with you long after you put the book down. Liz Gilbert is educated, has a home, a husband, and a successful career as a writer. She was, however, unhappy in her marriage and initiated a divorce. She then embarked on a rebound relationship that did not work out, leaving her devastated and alone. After finalising her difficult divorce, she spent the next year traveling the world. She spent four months in Italy, eating and enjoying life (Eat). She spent three months in India, finding her spirituality (Pray). She ended the year in Bali, Indonesia, looking for a balance of the two and ended up falling in love with a Brazilian businessman (Love). 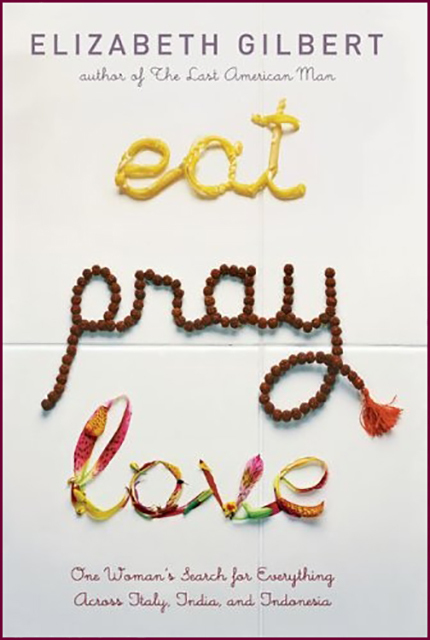 A story about the search for meaning in this world, Eat, Pray, Love is a great beach read – perfect for the upcoming Christmas Holiday season! 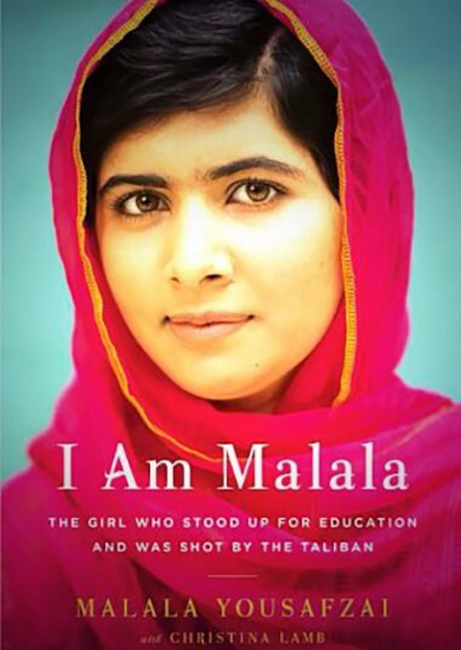 I Am Malala is the remarkable tale of a family uprooted by global terrorism, of the fight for girls’ education, of a father who, himself a school principal, championed and encouraged his daughter to write and attend school, and of brave parents who have a fierce love for their daughter in a society that prizes sons. 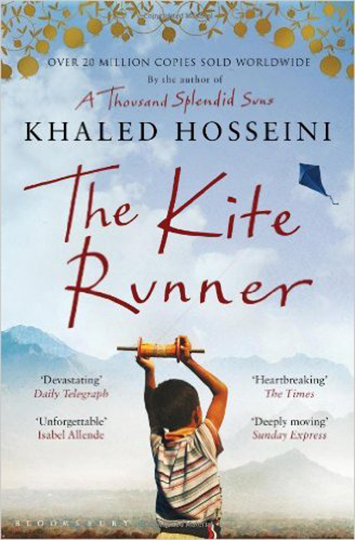 The Kite Runner is a touching story which centres around the friendship between the son of a wealthy boy and the son of his father’s servant. Set in Afghanistan and spanning 30 years across the fall of the Afghan monarchy, the Soviet intervention and and the rise of the Taliban, the story explores the themes of friendship, loyalty, family and love. True stories fascinate us because they tell tales of ordinary people in extraordinary circumstances doing extraordinary things. They teach us the power of the human spirit, they inspire us to do great things, and they show us whole worlds which exist right beside us. Whether you are a seasoned true story reader, or a curious first timer, the above books are definitely worth a look, especially with the Christmas holidays fast approaching!